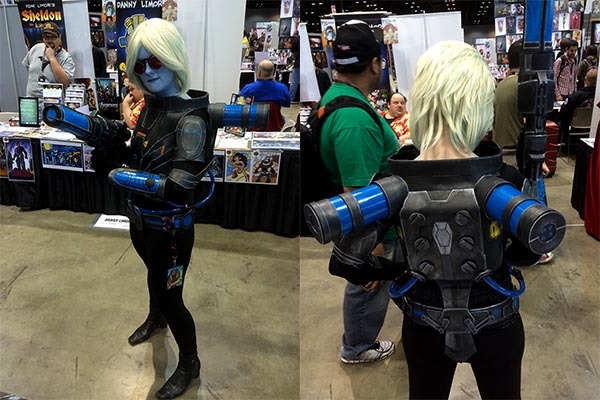 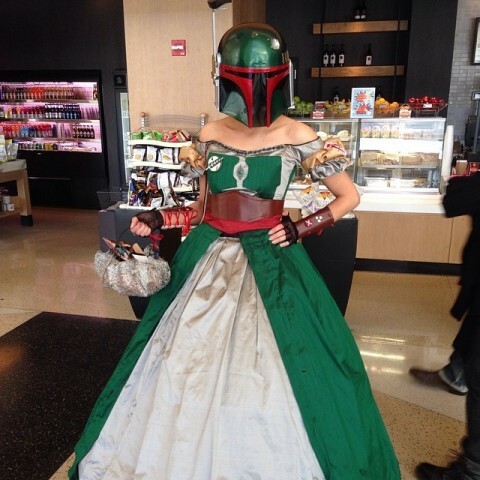 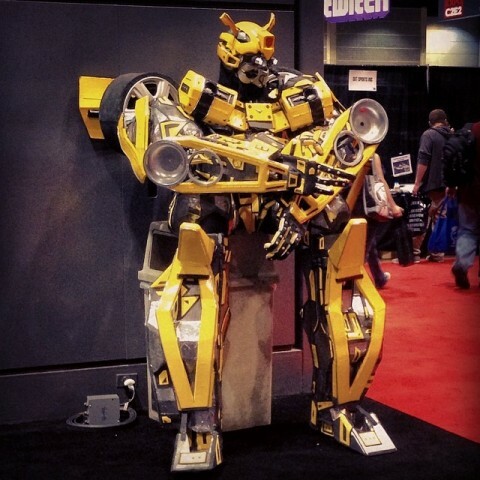 C2E2 2014: 10 Awesome Costumes from Day 1 #cosplay « Adafruit Industries – Makers, hackers, artists, designers and engineers! 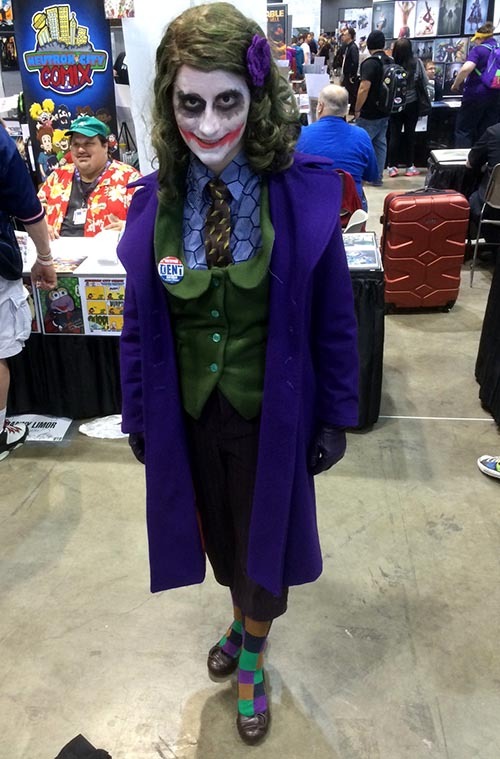 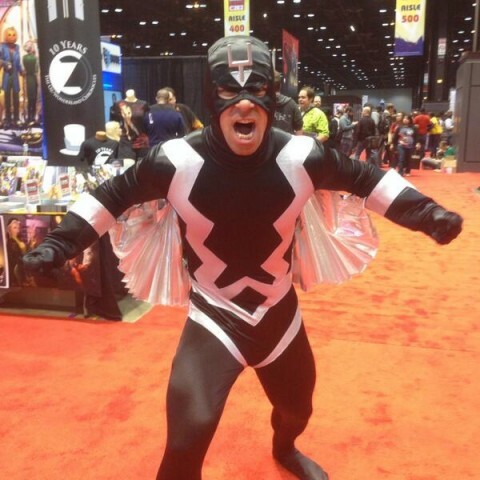 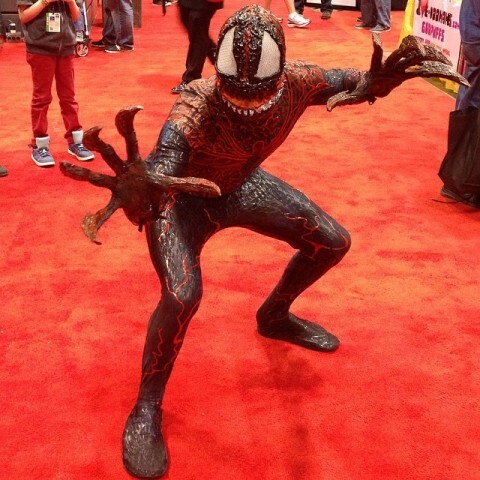 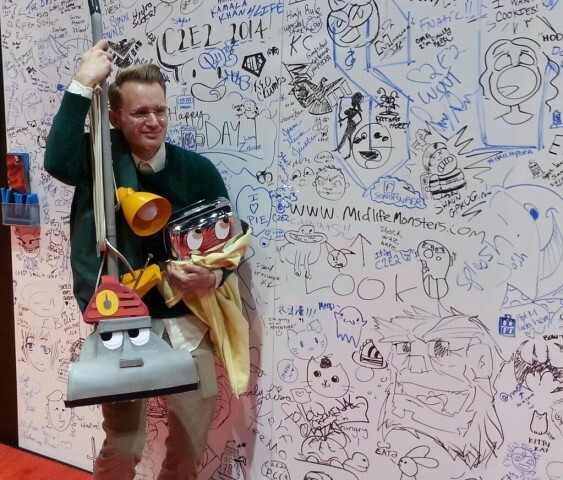 Fans, creators, and cosplayers are gathering Chicago this weekend for the Chicago Comic & Entertainment Expo (C2E2). 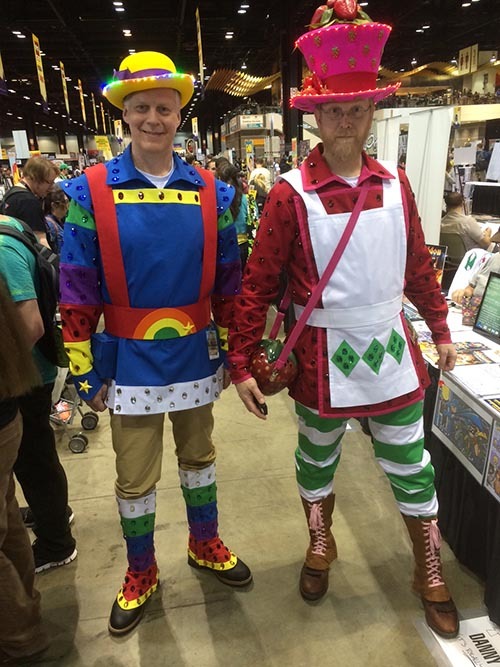 You never know what kind of costumes you’ll see at an event like this, and I’ve rounded up photos of ten cosplays from the first day of the convention to admire and to serve as a source of inspiration. 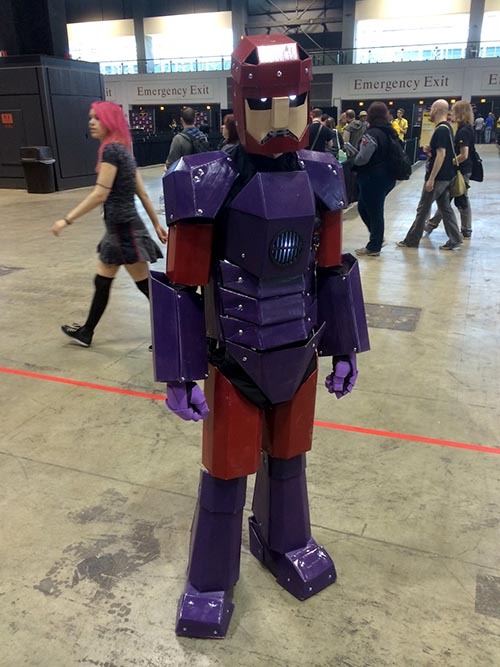 Remember: anyone can cosplay! 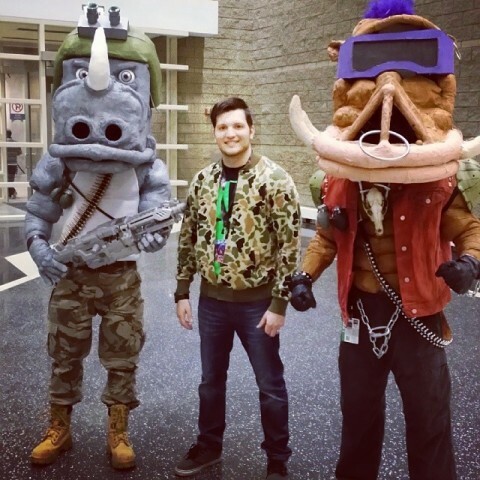 Rocksteady and Bebop, photo by @itsmevinniec.